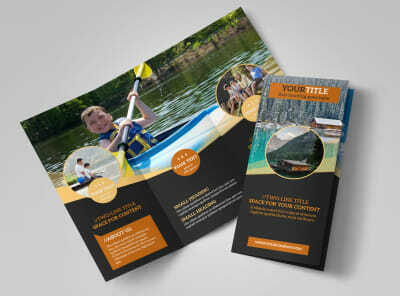 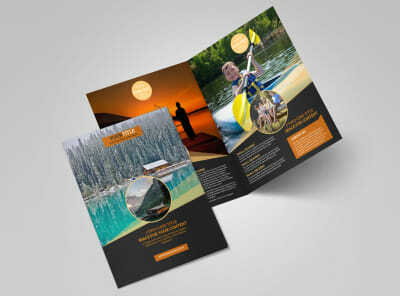 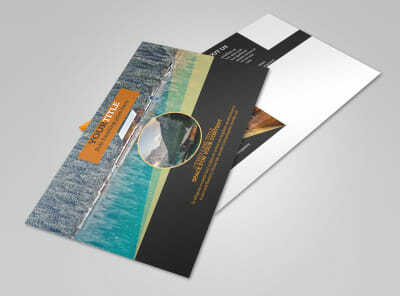 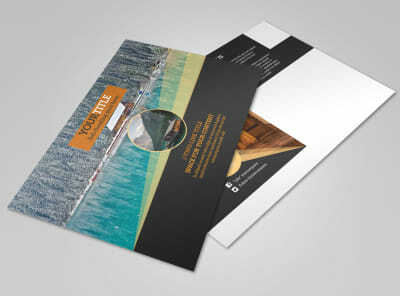 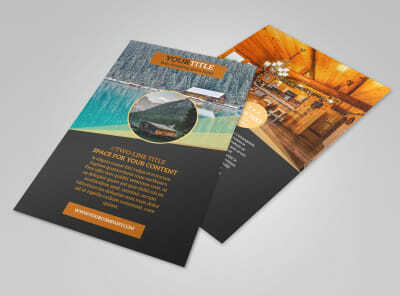 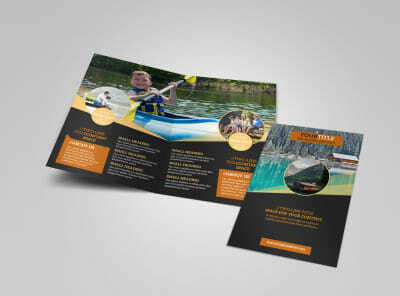 Customize our Lake Front Resort Business Card Template and more! 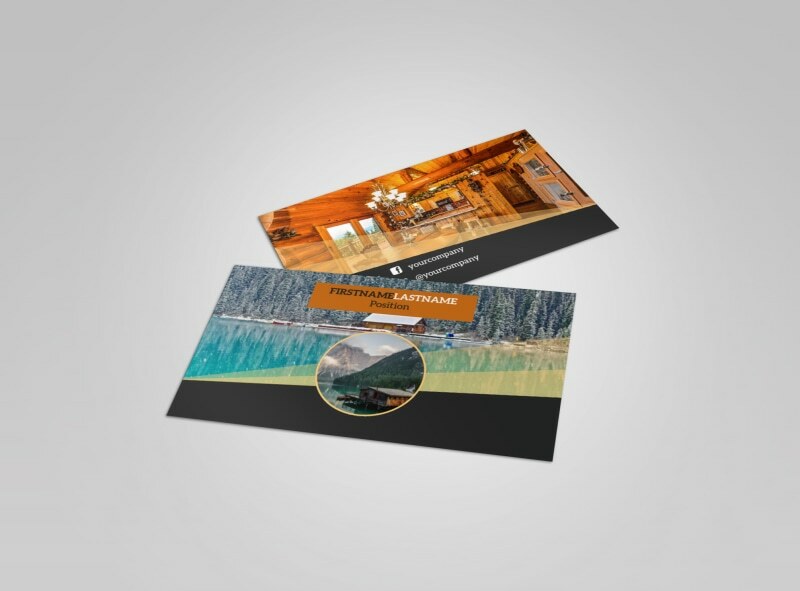 When travelers are ready to get away from it all, make sure they know how to reach you with lakefront resort business cards you customize yourself. 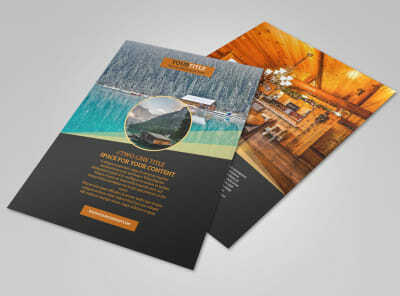 Select a template, add your logo or photo of your resort, and then list out your contact details in beautiful text of your choice. 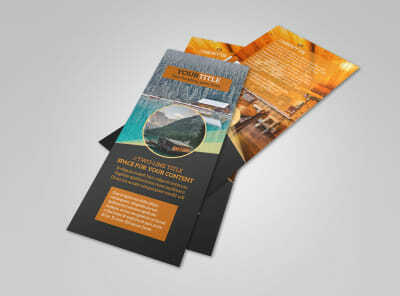 Lock down your design with a few mouse clicks - get started today!